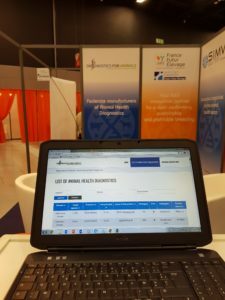 D4A was represented at the Animal search Event which took place in Strasbourg on 28-29th November 2017 (Biofit event). On the stand, it was possible to consult the available diagnostics list. 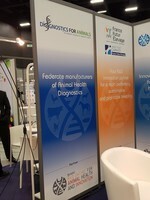 Founded in March 2006, and located in France, Diagnostics For Animals is the only professional organization representing Animal Health Diagnostics on an international and european level.